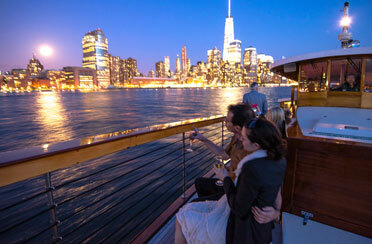 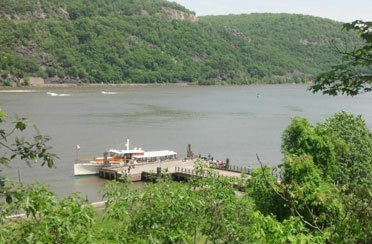 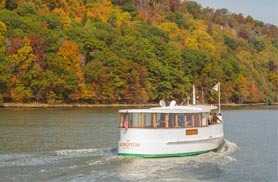 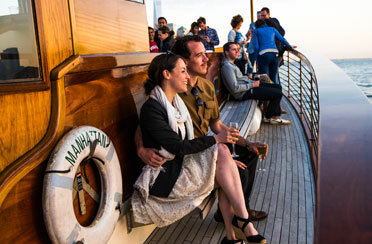 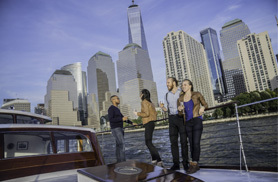 Our motor yachts are designed for comfort and sightseeing and are the most perfect NYC Motor Yacht Cruises! 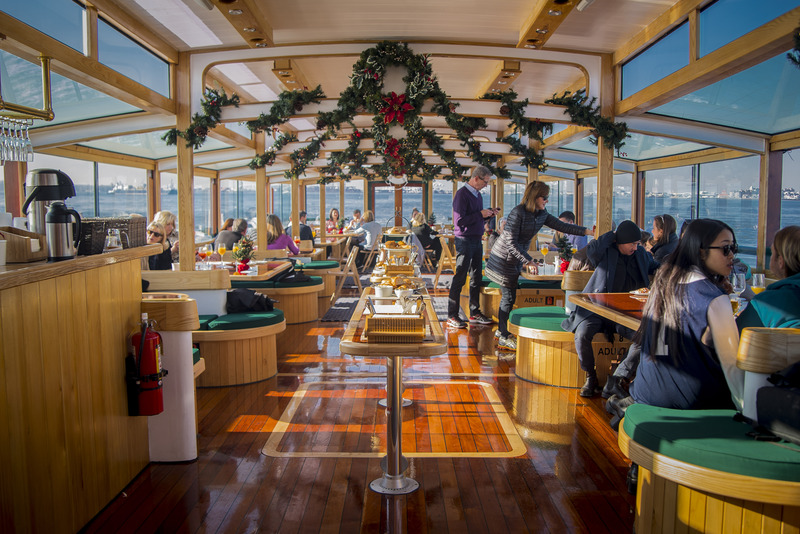 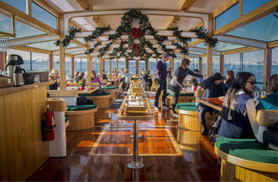 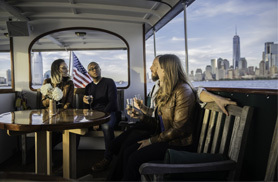 Sit in our climate controlled back end observatory and enjoy the details of the boat while you take in the famous iconic NYC Skyline. 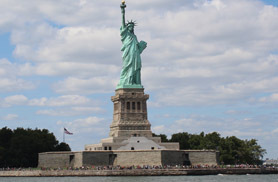 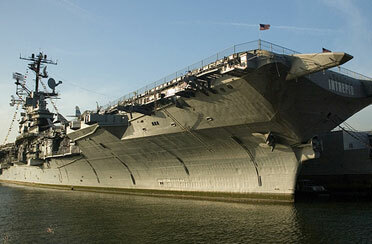 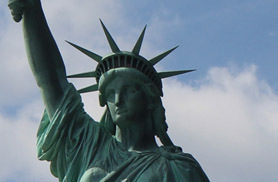 Step out on the deck and soak in the sun and capture unbelievable photos of the Statue of Liberty. 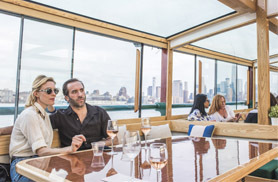 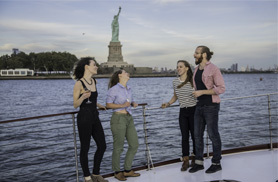 The motor yachts can fully circumnavigate the Island of Manhattan in an easy 2.45 hours, and pass under all 18 Bridges allowing for a most premium NYC boat ride. 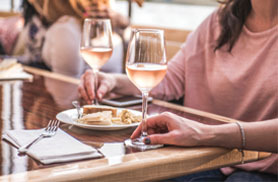 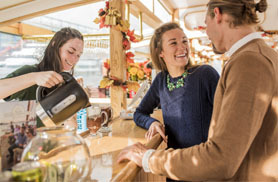 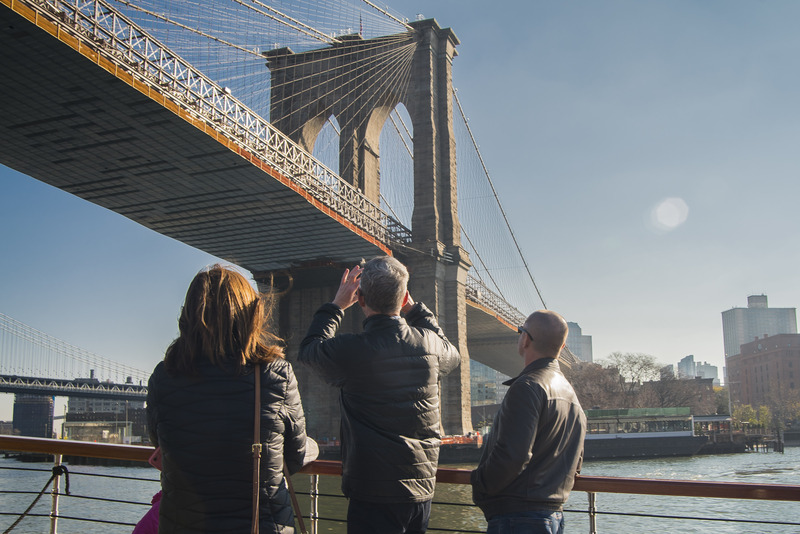 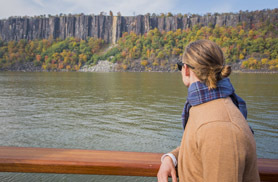 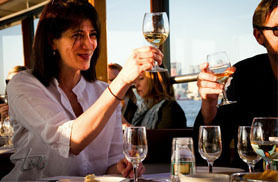 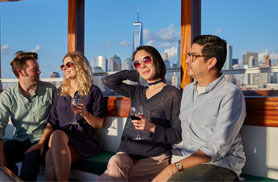 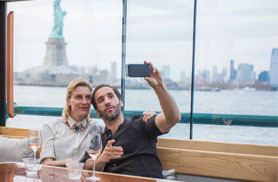 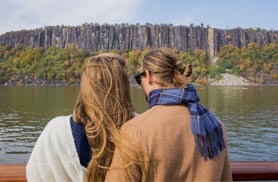 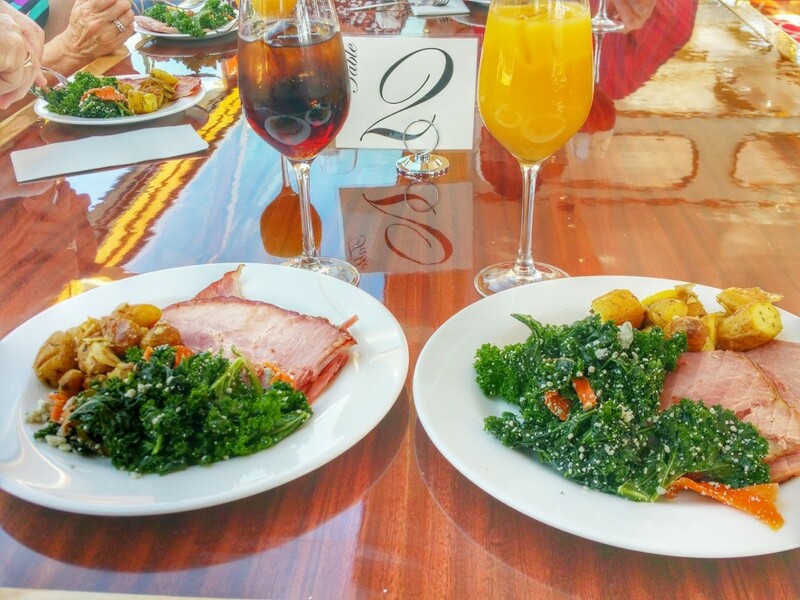 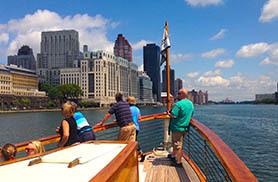 Whether joining us for one of our NYC guided tours or kicking back on a more leisurely boat ride you are sure to enjoy your experience with us. 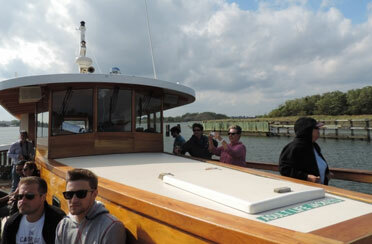 Our yachts are also available for private boat charters. 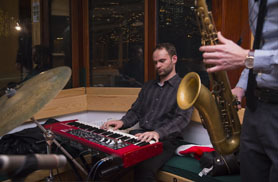 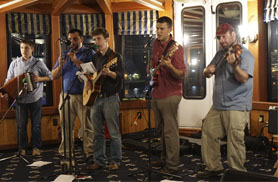 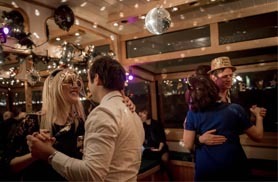 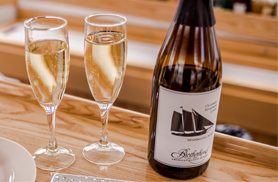 They are perfect for family gatherings, birthdays, corporate company parties or nautical weddings. 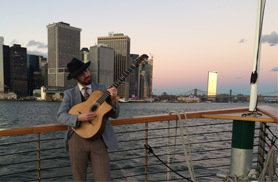 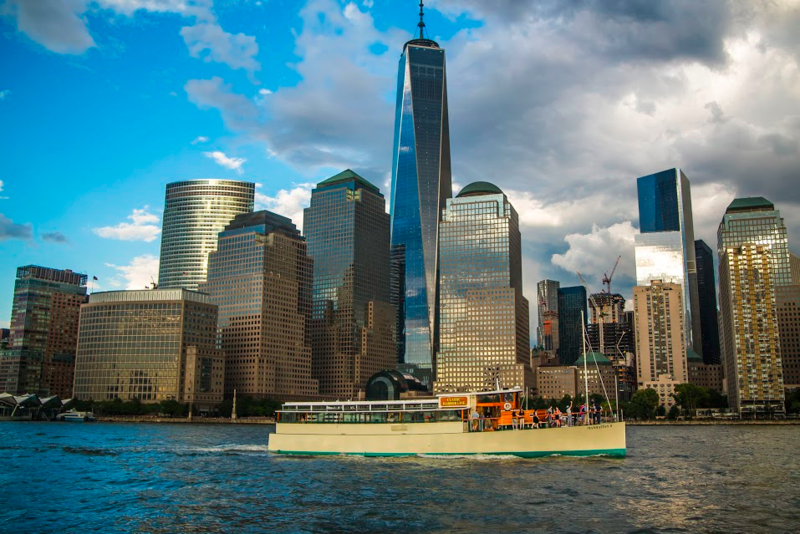 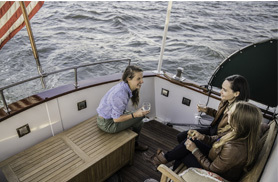 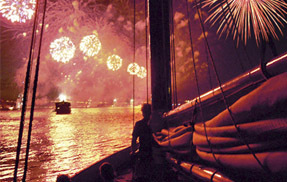 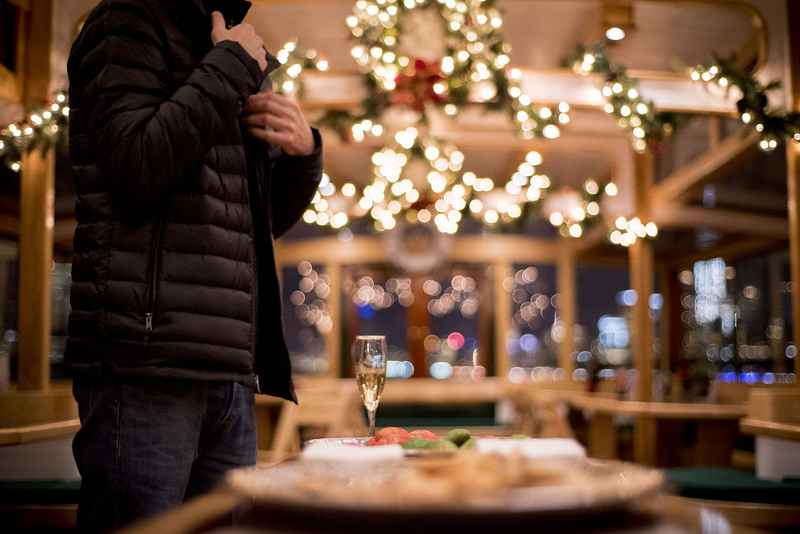 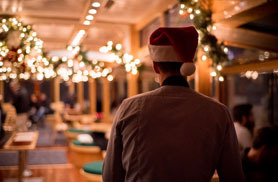 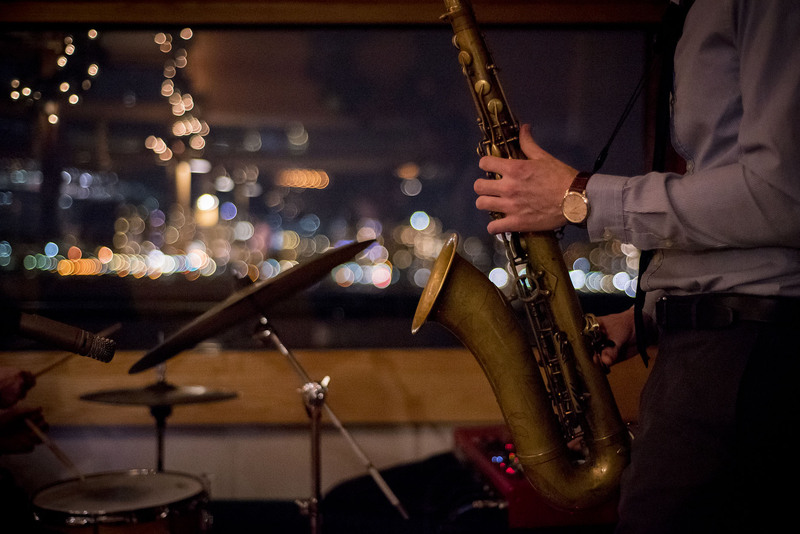 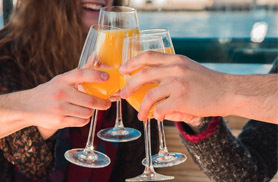 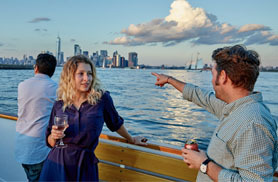 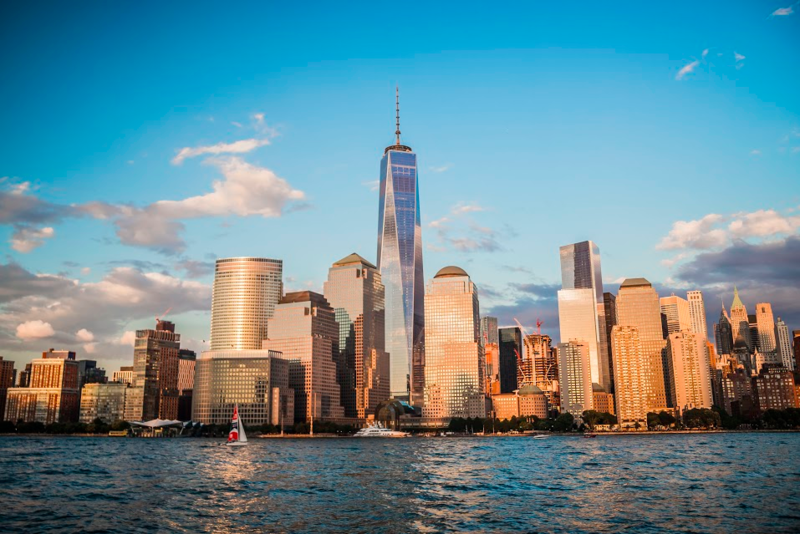 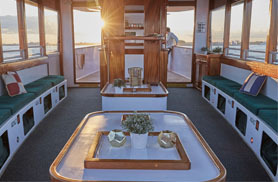 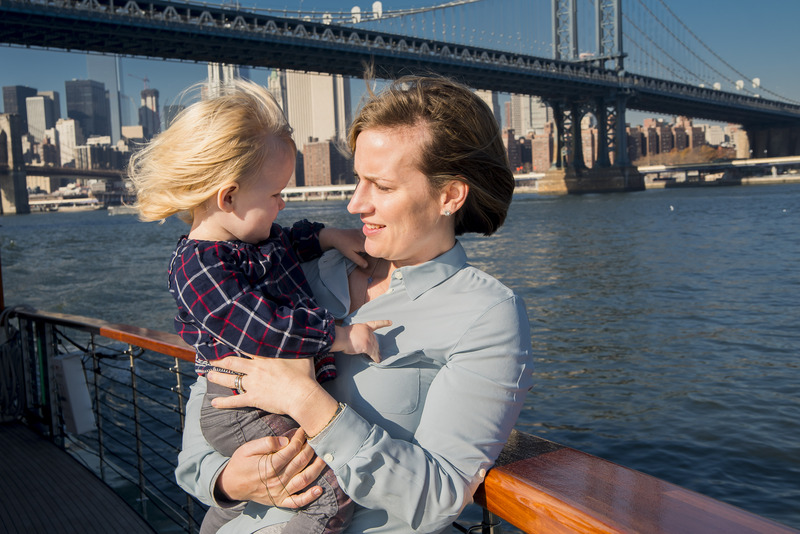 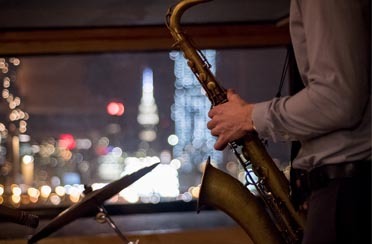 Whether you purchase tickets for one of our public events or privately charter out the boat our most hospitable crew will take care of you and give you a NYC boat ride that you will never forget.